Shelf Indulgence is a book column from award-winning novelist, A.D. Garrett. This book review column recommends two books per month, across a range of styles and genres, and a mixture of new and old. 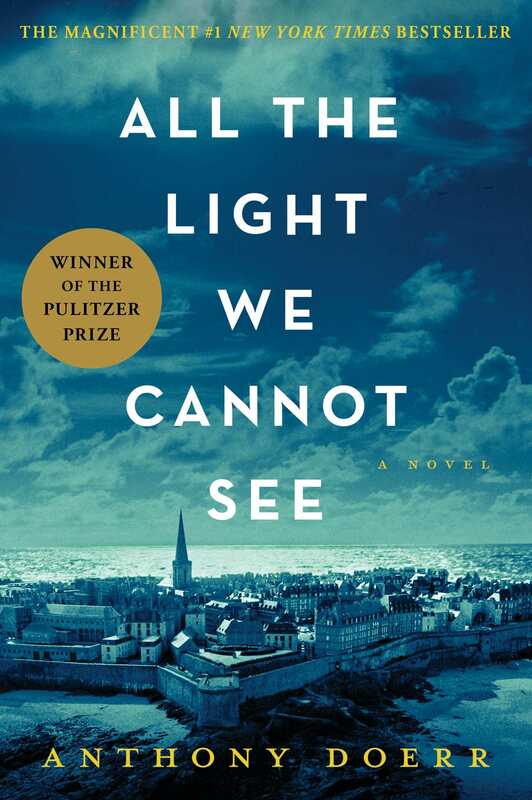 This Pulitzer prize-winner tells the story of a blind French girl and a German boy whose paths collide in occupied France as both are swept up in the devastation of World War II. Marie-Laure lives a secluded life with her father, locksmith to the Paris Museum of Natural History. When she loses her sight, her papa builds a perfect miniature of their neighbourhood – a kind of 3D map – and she learns every street by touch. As the Nazis approach Paris, and they flee to seek refuge in Saint-Malo with her reclusive great-uncle, Marie-Laure is unaware that they are carrying the museum’s most valuable and dangerous jewel. But when her father disappears, she unwittingly becomes its custodian. Marie-Laure is a wonderful creation: the wise and courageous blind girl who sees the world with far greater perception than many of the sighted who pity her. In a mining town in Germany, the orphan Werner, a genius with electronics, is inducted into, and miraculously survives, the brutal Schulpforta academy. At just sixteen, he is sent on special assignment to track the resistance across the continent, finally reaching Saint-Malo, where his story and Marie-Laure’s converge. All The Light We Cannot See is one of those seductive books you don’t want to finish. Which is perhaps an odd thing to say about a novel that reminds us of the horrors of World War. But Doerr’s use of language, though spare, is shot through with exquisite images. And when Marie-Laure marvels at the beauty of a sea shell, or the boy stands by the sea for the first time, we too are invited to see the world afresh. In this collection we see Capote in all his moods: cynical, whimsical, warm, angry, fatalistic, and even sentimental. There is something for everyone, here – hauntings and moral tales rub shoulders with truly disturbing insights into the psychopathic mentality. And in ‘Shut A Final Door’ , a tale of self-haunting every bit as chilling as Poe’s William Wilson, Capote opens a window into his own tormented soul. His Christmas stories were a revelation to me, having come to his work through his so called ‘faction’ In Cold Blood, which told in fictionalised form the real life story of the brutal murders of the Clutter family in Kansas, 1959. 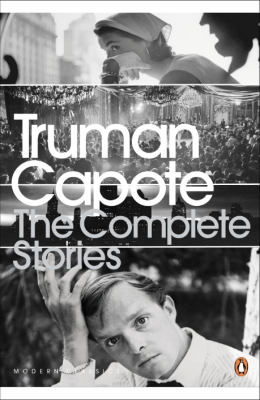 Stories like ‘Jug of Silver’ and ‘One Christmas’ show a more tender Capote, but A Christmas Memory is my favourite. A small boy shares Christmas preparations with his child-like elderly cousin. They experience joys and adventures as she begins her winter ritual of baking Christmas cakes for slight acquaintances ‘who make us feel connected to eventful worlds’.